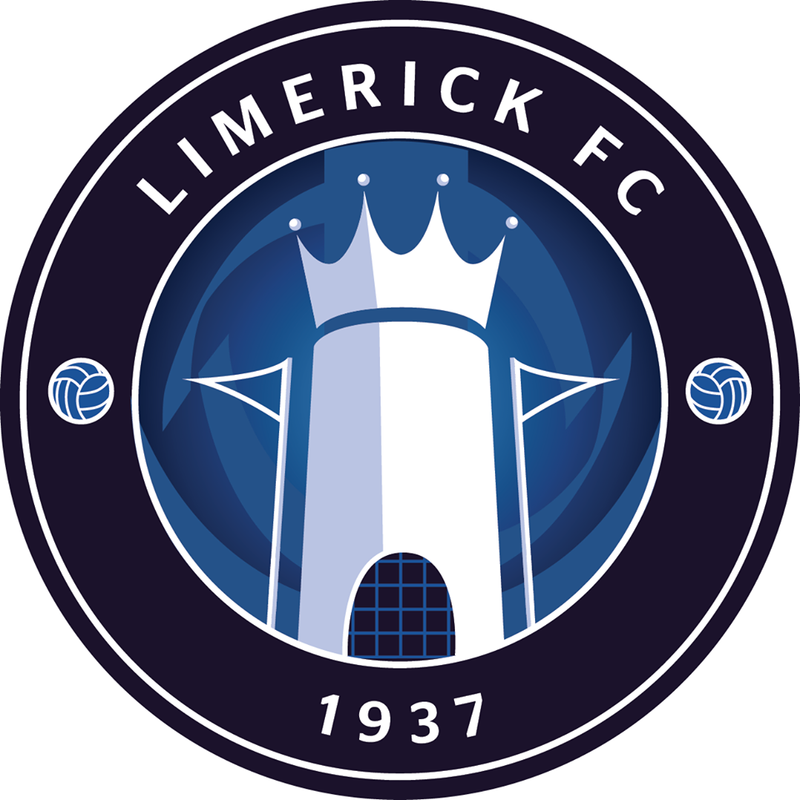 Goalkeeper Freddy Hall has won the Limerick FC Official Supporters’ Club Player of the Month for September. 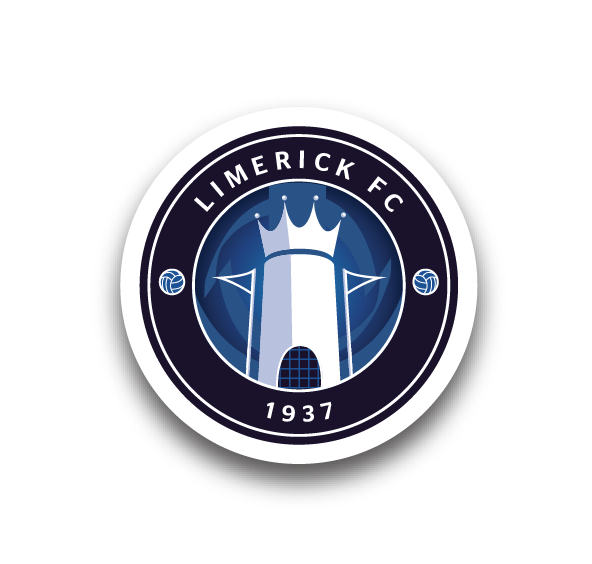 Hall had finished third in August, behind striker Vinny Faherty and winger Ian Turner, but his performances since joining the club have been rewarded with the latest accolade. Bermuda’s No1 has been a key figure in the Shannonsiders’ turnaround in form since arriving from English club Telford United in the summer transfer window, with just two defeats in his ten appearances seeing the side right in contention to climb to safety. With four games remaining, Martin Russell’s team are four points adrift of closest rivals Drogheda United and Sligo Rovers. 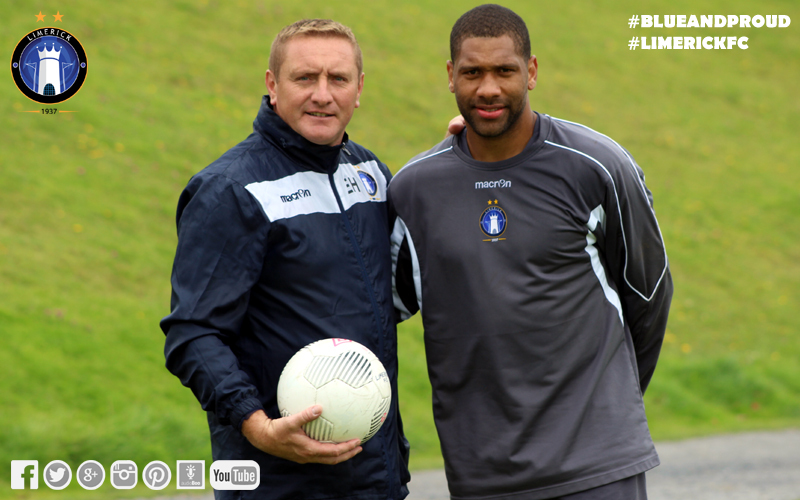 First up is a crucial trip to Galway United next Friday night, where Freddy – pictured above with goalkeeping coach Eddie Hickey – may be presented with his award.